YouTube TV initially rolled out in five massive markets — New York, Los Angeles, San Francisco Bay Area, Chicago, and Philadelphia — and later came to 10 other places. 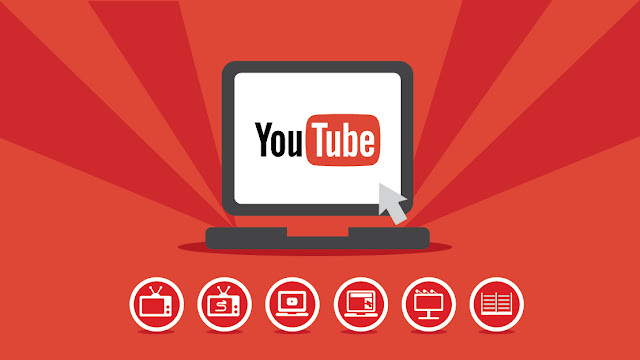 Basically, YouTube TV is trying to expand to anywhere that has an internet connection, and it’s trying to make its service more worthwhile than conventional cable providers. It offers nearly 50 networks, including ESPN and AMC, and costs $35 a month.